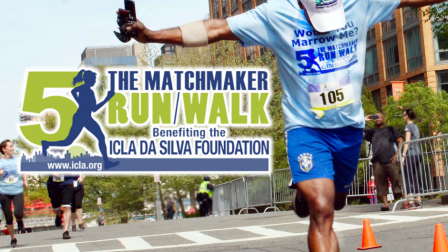 Miguel is celebrating the anniversary of his bone marrow transplant…Miguel is celebrating life. He insists “nothing is impossible”. Miguel Oriol Torres Lopez, is from Barranquitas, a small mountain municipality in the center of Puerto Rico. 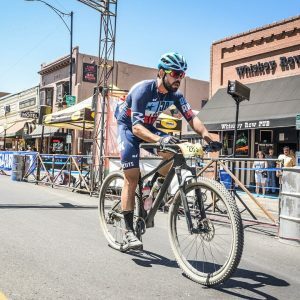 Miquel is currently an avid mountain bike racer, and approaching 10 years as bone marrow transplant survivor. He insists that his experience, and his transplant, made him stronger than he was before. It was 2007, while studying at Universidad Politécnica in San Juan, when Miguel was hospitalized and diagnosed with aplastic anemia. Aplastic anemia is a rare and serious condition. The bone marrow stops producing enough blood cells, leaving the patient feeling fatigued and at risk for life threatening infections. It affects the production of both red and white blood cells, as well as platelets. 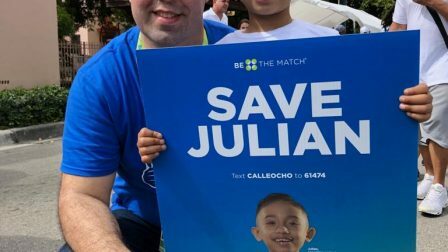 During the next year, Miguel received three different treatments in the hopes of stimulating his bone marrow at Hospital Auxilio Mutu in San Juan. He also received weekly blood and platelet transfusions. His body was suffering from infection when in September of 2008, a doctor told his family that he could die within the week. 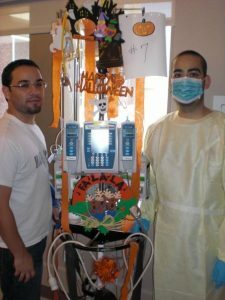 His hematologist, Dr. Jose A. Lozada had him air lifted to Houston, TX to the MD Anderson Cancer Center, where they stabilized his condition and began the process for a bone marrow transplant. Miguel received a life-saving bone marrow transplant on November 4, 2008. 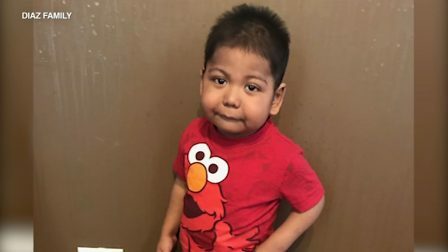 100 days later, his new bone marrow began producing blood cells. The odds were stacked against Miguel, but he beat them. Miguel moved back to his hometown in Puerto Rico. He continued to travel back to the MD Anderson Cancer Center for check-ups. After 2 years in the hospital, and with all of the medications and chemo treatments, his body was weak. Through a friend, who was a spinning coach, Miguel started taking spinning classes to gain back body strength. 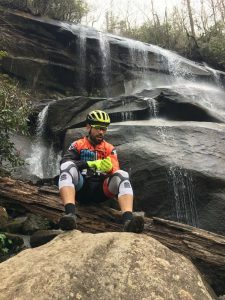 His friend also introduced him to mountain bike racing. 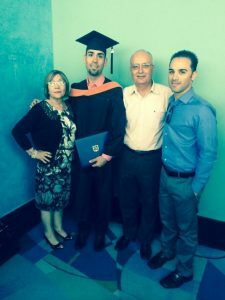 He went back to Universidad Politécnica and finished his electrical engineering degree. He works part time in electrical engineering and full time at his father’s pharmacy. 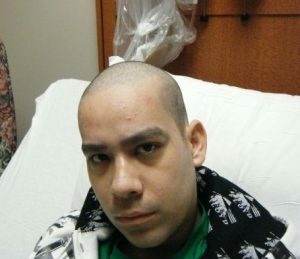 Miguel says that his transplant made him stronger, both mentally and physically, than before. He is very grateful. You can also help increase awareness about the importance of joining. Miguel was very fortunate. Not every patient is successful in finding a matching donor. 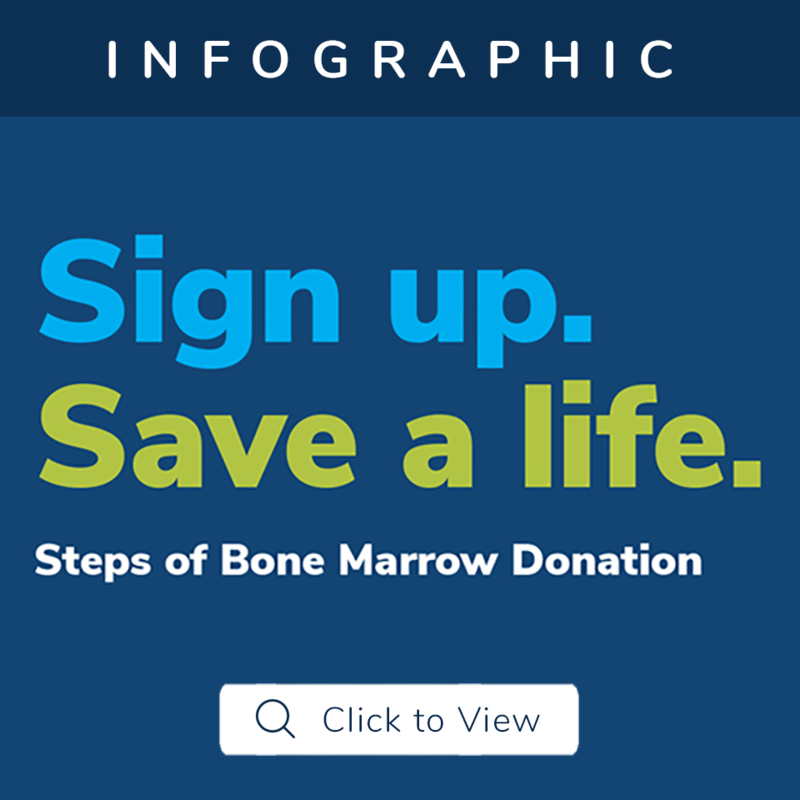 There simply aren’t enough people who have registered to become a potential donor. You can change that by joining the registry and spreading the word. You, your friends and family may become life savers…nothing is impossible. 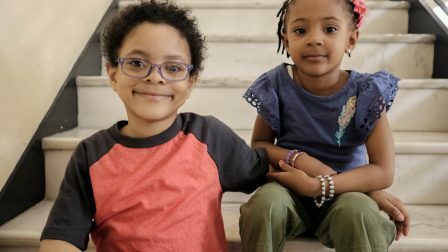 Please help us share Miguel’s story. Nothing is impossible; like Miguel, we believe that more people will join the registry and patients who are suffering will gain more hope.